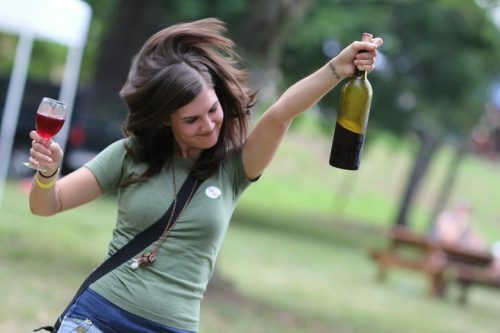 Come join the party at the Summer Solstice Wine Festival at Lazy Days Winery. Lazy Days Winery, located at 1351 Amherst Highway, Amherst, VA, is celebrating the kick off of summer with their 10th annual Summer Solstice Festival. Taking place on Saturday, June 23, 2018 between 11 until 6 it’s an easy way to relax, enjoy and celebrate summer in Central Virginia. 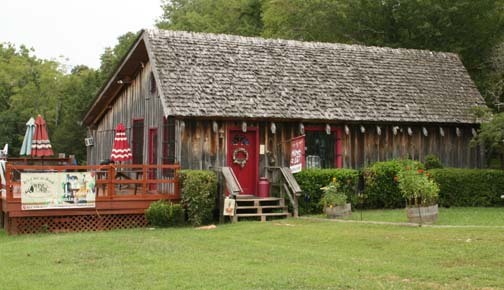 Lazy Days Winery is located in what was once the Central Virginia Stockyard. This popular event is suited to the whole family. At least 8 wineries will be offering tastings and sales, festival food will be available throughout the day (including Virginia peanuts, jerky plus local growers offering fruits and veggies), 30 artisans and crafts vendors will be selling their wares, live music will be presented throughout the day on 2 stages (in the dell and in the pavilion), 2 performances by a Belly Dancing troupe and for the little ones a petting zoo. Tickets are available as general admission, $10 and as wine tasting tickets, $20 in advance and $25 at the gate. Each wine tasting ticket comes with a Lazy Days Winery glass. Children are free. For more information call 434.381.6088 or visit http://www.summersolsticefestival.com. Less than 20 miles east of Lynchburg, VA you will find DeVault Family Vineyards. 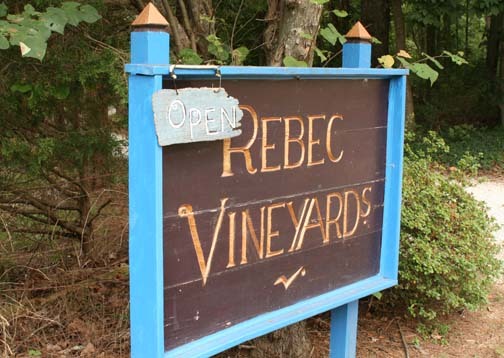 Founded in 2000 by Terry and Sharon, when Terry purchased the 32-acre property that allowed Terry to return to his farming roots, the vineyard is a family dream come true. The family has spent eight years perfecting the art of grape cultivation and have shaped the land into a stunning, serene landscape that you enjoy when visiting the vineyard. The tasting room was added in 2009 to allow guests a rustic, but comfortable place to sample the various wines and enjoy the view of the rolling vineyard. In addition to the tasting room you can enjoy an indoor swimming pool, tennis court, volleyball and basketball courts, and a stocked fishing pond. Or bring along a picnic blanket and wander through the vineyard until you find just the right spot to enjoy your DeVault wine. 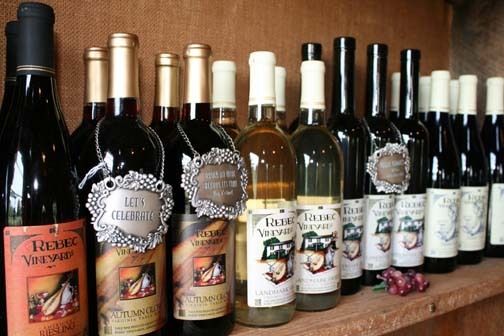 DeVault Family Vineyards produces seven varieties of wines. There are three reds: a sweet red table wine, a dry red, which is a complex bouquet of blackberry, gala apples and a touch of spice plus an oaked Norton. Two whites are available: a sweet white table wine and a dry white with a light, fruity nose. Two blends complete the inventory: their watermelon wine and a semi-sweet blended blush. The red and white table wines make a delicious Sangria, delightful on a warm sunny day in Central Virginia. Are you looking for something to do? 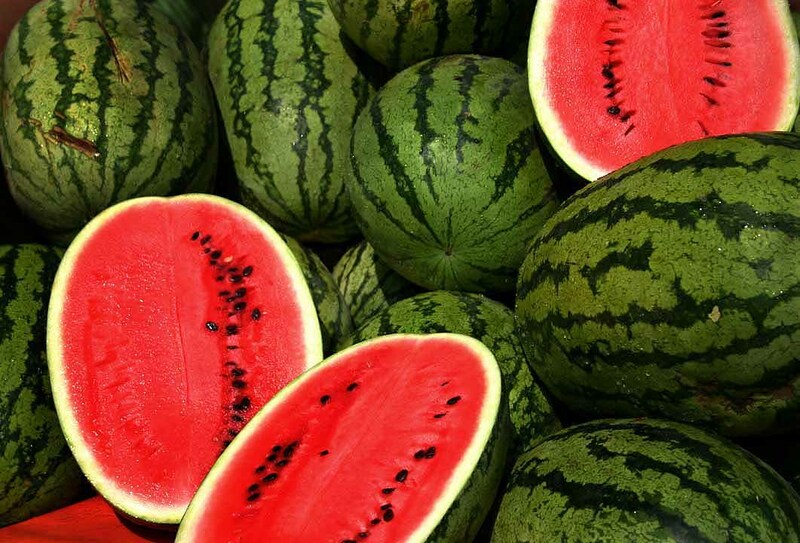 Saturday, July 2nd DeVault Family Vineyards will be hosting their 6th Annual Watermelon Festival! Between the hours of 3:00 pm until 11:00 pm you can enjoy a variety of food vendors, five additional wineries, a local micro-brewery, arts, crafts and other vendors selling unique hand-made wares, six bands performing on two stages, a magician, pony rides and a talent show. There will be something for everyone! Tickets go on sale June 22nd or you may purchase them at the gate (at an increased price). Ticket prices are as follows: Adult $15, age 13-20 plus designated driver $10, kids 7-13 $5. Visit the DeVault Family Vineyards website, devaultvineyards@hotmail.com, to purchase your tickets in advance. 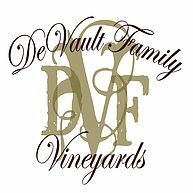 DeVault Family Vineyards are located one-half mile off Route 460 in Concord, VA. 247 Station Lane, Concord, VA. 434.993.0722 or devaultvineyards@hotmail.com. Hours of operation are Monday through Saturday between 11 until 6, after May 1st. Other hours may be available with prior scheduling. Lazy Days Winery, located just north of The Carriage House Inn Bed and Breakfast, at the base of the Blue Ridge Mountains in Amherst, VA offers great wines and a spectacular view of the Virginia countryside. 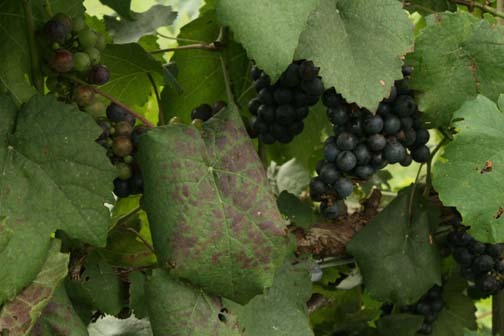 The first grapes were planted on 12 of the 100 acres by John Fitzhugh and his father, Bill in 2007. Starting with petit manseng, petit verdot and merlot these grapes were quickly followed by traminac, tannat and a variety of trial vines, including malbec. The winery and tasting room are located in a restored cattle-auction barn, previously known as the Amherst Livestock Pavilion. The comfortable tasting rooms adjoins the pavilion event area to offer a great space for spending the afternoon, attending a festival or theater production or celebrating a wedding. 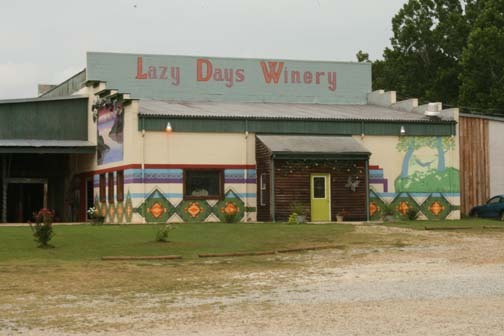 Wines produced by Lazy Days include their award winning Petit Verdot, Chardonnay Reserve, Capuchin White, Sweet Lazy Days White Wine and Bill’s Blackberry Wine. Other wines offered include a Merlot, Cabernet Sauvignon, Malbec and their new Sweet Peaches (made with peaches grown in Nelson County). Lazy Days Winery hosts their Summer Solstice Festival each June to celebrate the beginning of summer. 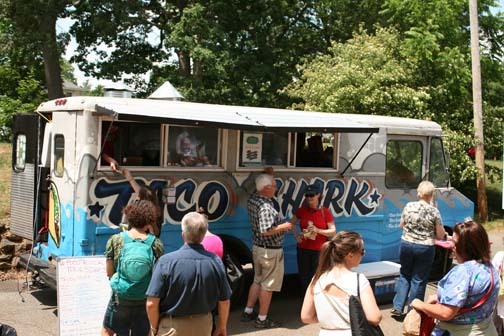 Featuring other wineries, musicians, food vendors and local artists from the Lynchburg and Amherst area the festival allows guests to experience the winery before it gets too hot. Throughout the year they participate in other festivals and tasting events throughout the state. A member of the Jefferson Heritage Wine Trail they support the history and heritage of Central Virginia between Lynchburg and Charlottesville. Located at 1315 N. Amherst Hwy (RT.29) in Amherst, VA they can be reached at 434.381.6088. Winery hours are Wednesday through Sunday, 11 am until 5 pm. Stay with us at The Carriage House Inn Bed & Breakfast and we can plan your tour of this winery along with several others that are nearby and may participate with us in the Jefferson Heritage Trail. A chauffeured wine tour package can be found on our web site. Everyone always enjoys it! Lazy Days Vineyard and Winery, located just north of Lynchburg, VA in Amherst County, is conducting it’s “Learning in the Vineyard” tour on Saturday, September 6, 2014. Starting at 10:00 AM the educational tour will be led by Marianne Fitzhugh, Lazy Days vineyard manager. Walk the vineyard where you will learn the process of growing grapes. 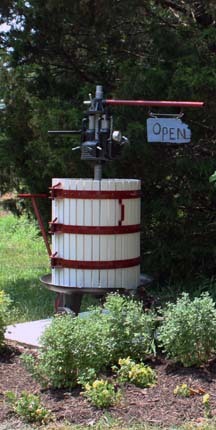 The wine making process will be described and then you’ll be able to taste Lazy Days delicious wines. Known for their Petit Verdot, Viognier and Merlot wines you will be tempted to purchase a bottle or case of your favorites. The Lazy Days Vineyard and Winery is situated on a unique tract of land that overlooks the mountains to the west and takes advantage of the old Amherst Livestock Pavilion that has been converted into a rustic but comfortable tasting room and event venue. In fact, Sangria Saturday, featuring Jason Frye, follows at 1:00 until 5:00 PM. 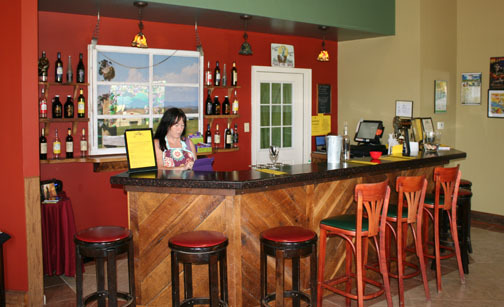 Lazy Days Vineyard and Winery is located at 1351 N. Amherst Highway, approximately 3.5 miles north of the town of Amherst. For more information call 434.381.6088. Come stay with us at The Carriage House Inn Bed and Breakfast, for two nights (including September 6th) and one of your “Learning in the Vineyard” tickets is complimentary. Call us at 434.846.1388, mention this special package and we’ll see you in early September.